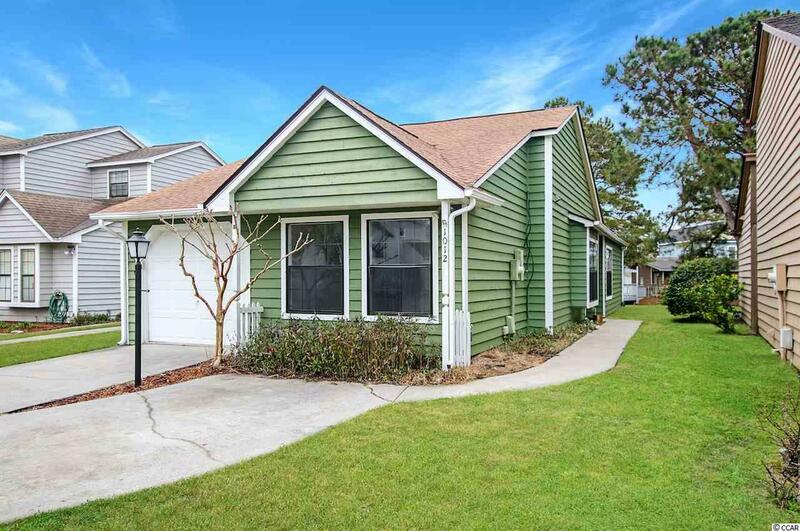 Introducing this adorable 2 bedroom 2 bath home situated with tranquil lake views in the Lake Homes community in North Myrtle Beach. This home has new carpet flooring, fresh coat of paint, vaulted ceilings, a wood burning fireplace in the living room with a sliding glass door that open up to a relaxing patio with pond views, ceiling fans, classic living/dining room combo, breakfast bar, new black on black appliances, smooth flat top range, tile counter tops, kitchen pantry, and a breakfast nook with a sliding glass door that opens up to a small patio. 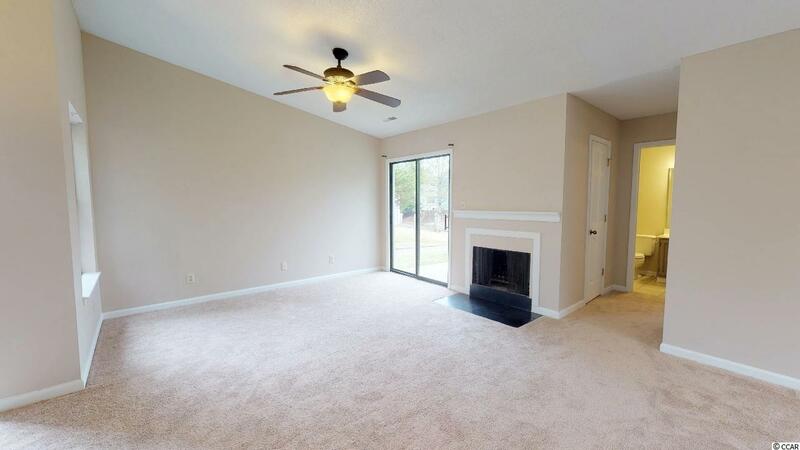 The master bedroom is open and bright with vaulted ceilings, ceiling fan, walk-in closet, master bath with vanity plus sink, and classic tub/shower combo. 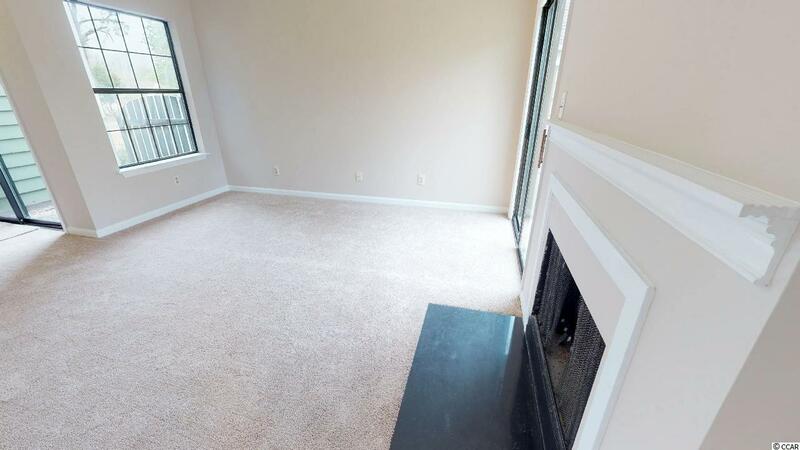 This charming homes comes complete with a laundry room and a single car attached garage. 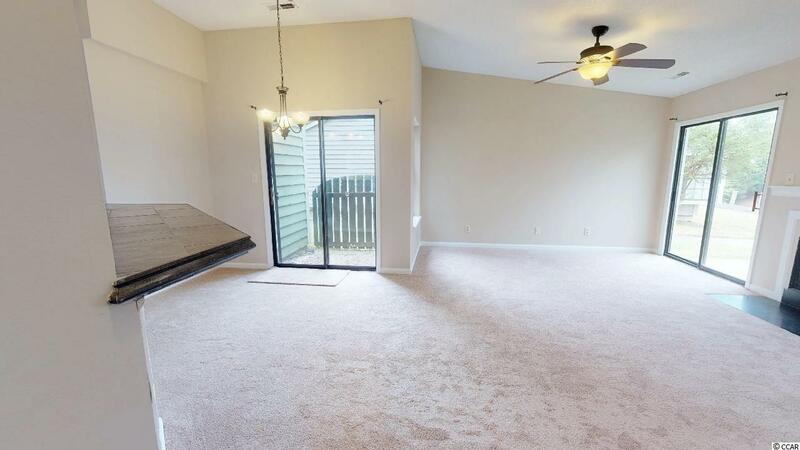 This home provides you close proximity to the beach and golfing along with all of the other attractions and amenities of North Myrtle Beach and Myrtle Beach, with fine dining, wonderful world-class entertainment, fishing piers, and exciting shopping experiences on the Grand Strand. Just a short drive to medical centers, doctors offices, pharmacies, banks, post offices, and grocery stores. Check out our state of the art 4-D Virtual Tour.